Pilates is a body conditioning method that works in a different way to other fitness techniques. Targeting the deep postural muscles, Pilates works by building strength from the inside out, rebalancing the body and bringing it into correct alignment. It helps to reshape your body, which will become longer, leaner and more toned. It is a great way to relive unwanted stress and tension. It’s slow, controlled approach means that it gives much longer-term results – and it is especially recommended by medical specialists for those with back problems. 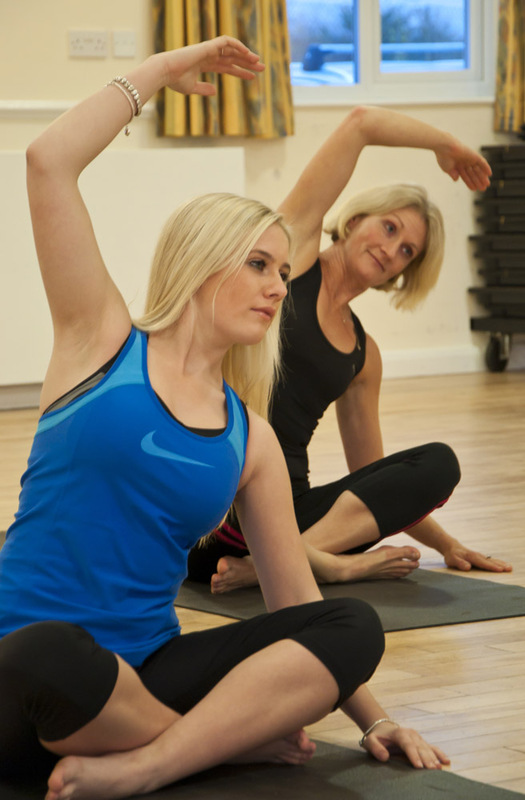 If you are looking for pilates in Chippenham or yoga in Chippenham, please get in touch. Pilates – Monday 11am Sheldon Road Methodist Church Hall 6 week course £45 – I have a few spaces available, contact me for more detail.